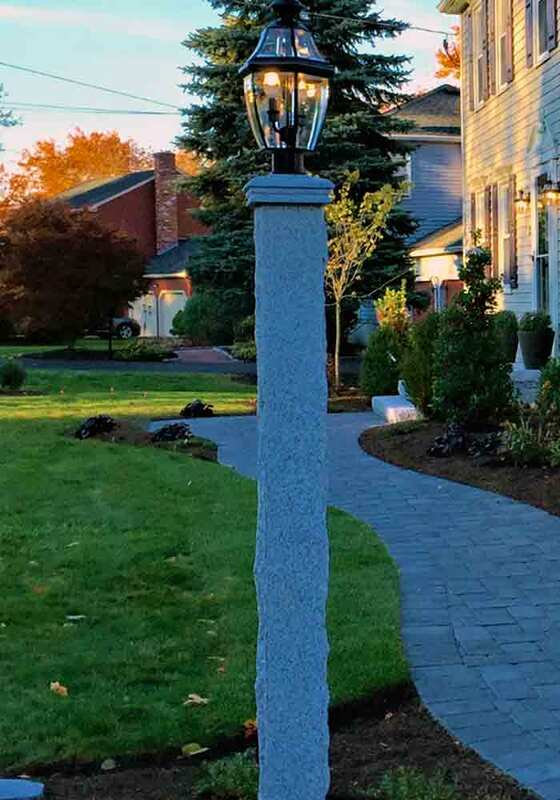 You may be thinking an elaborate design or huge outdoor project is the only way to make a big statement? 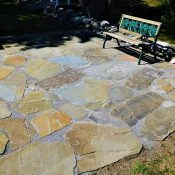 When it comes to hardscaping, this is not always the case. 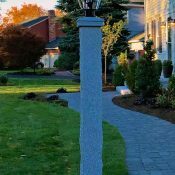 While large outdoor projects can be impressive, small changes can turn a blank slate into a work of art and gain the same trans-formative value! 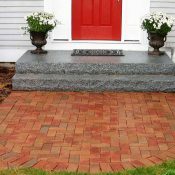 These qualities allow you to add curb appeal, usability, and beauty in a simple and affordable fashion. 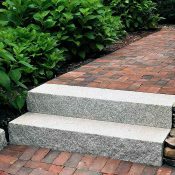 Get Inspired ~ reshaping outdoor features is easier than you think! 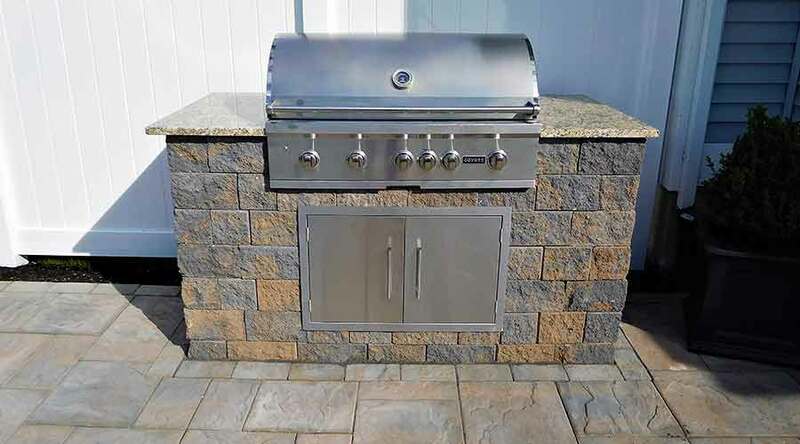 There are a variety of small exterior upgrades to consider with big results! 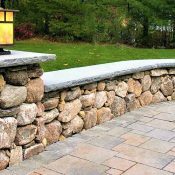 A simple sitting wall, a spot for an outdoor grill, a transitional walkway, a small private patio, a warm relaxing fire pit, or an elegant granite lamp post may all be fantastic ways to get the most out of your usable space. 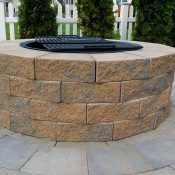 Create outdoor solutions by choosing from a variety of materials that blend with the natural elements and design of your home. 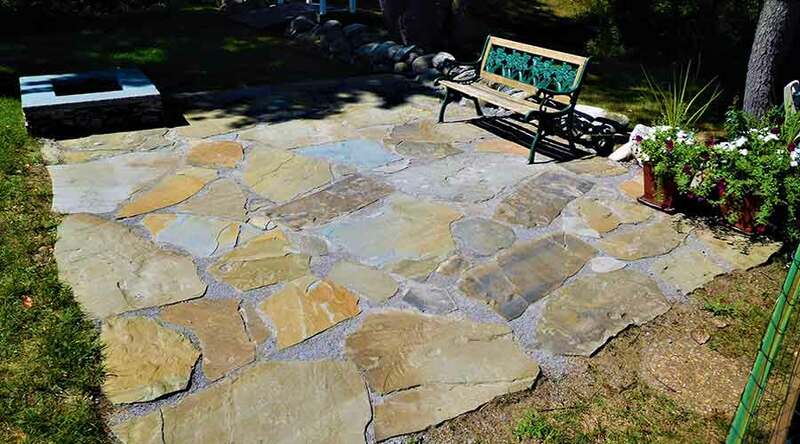 From textured flagstone to interlocking pavers, we can help you create a unique and ideal look to enhance your home. 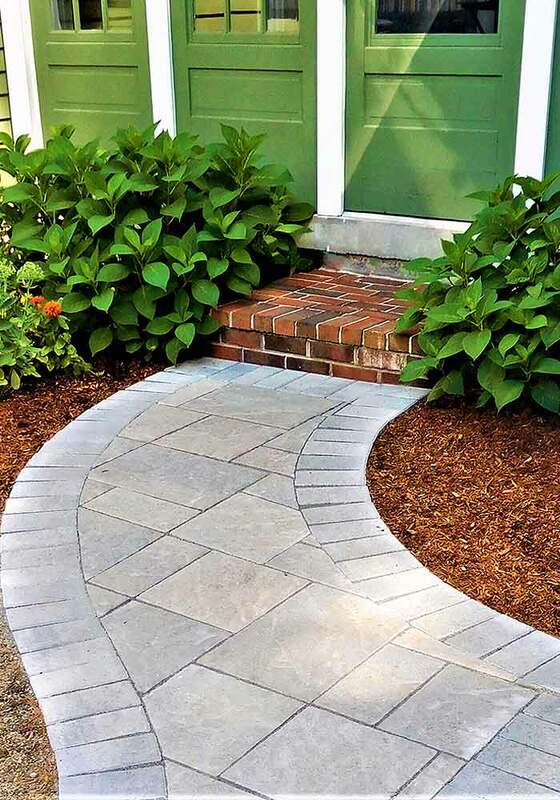 Add charm to your natural landscape with an impressive walkway. 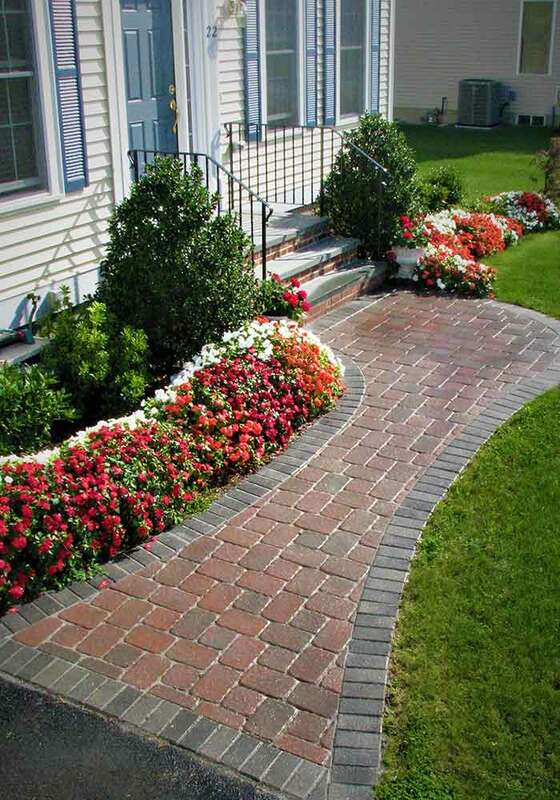 Greet your guests before they even enter your home with an attractive walkway. 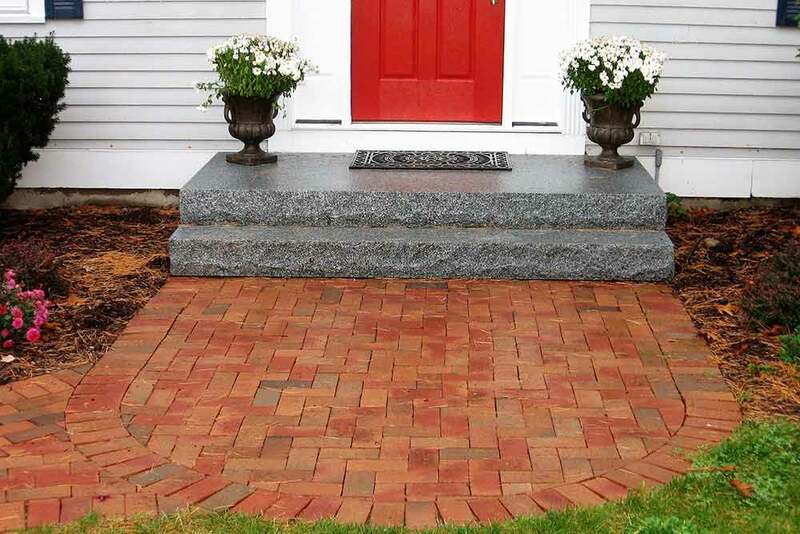 Does your front entryway need an update or perhaps it is nonexistent? 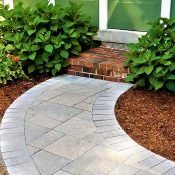 Even if your front door is only a few steps from the driveway, a walkway creates charisma and provides a welcoming atmosphere to the front of your home. 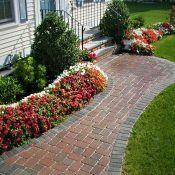 A well-designed walkway, no matter what size, adds a touch of grace and has the alluring power of inviting inspiration to your doorstep. 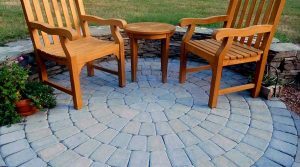 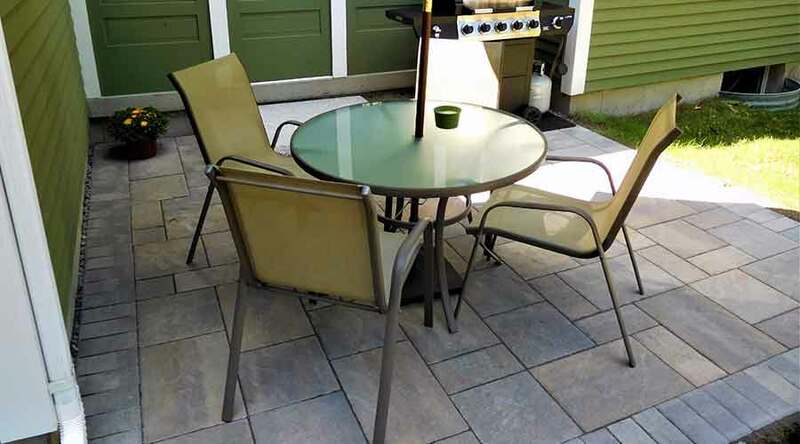 Finding the right fit for your outdoor space. 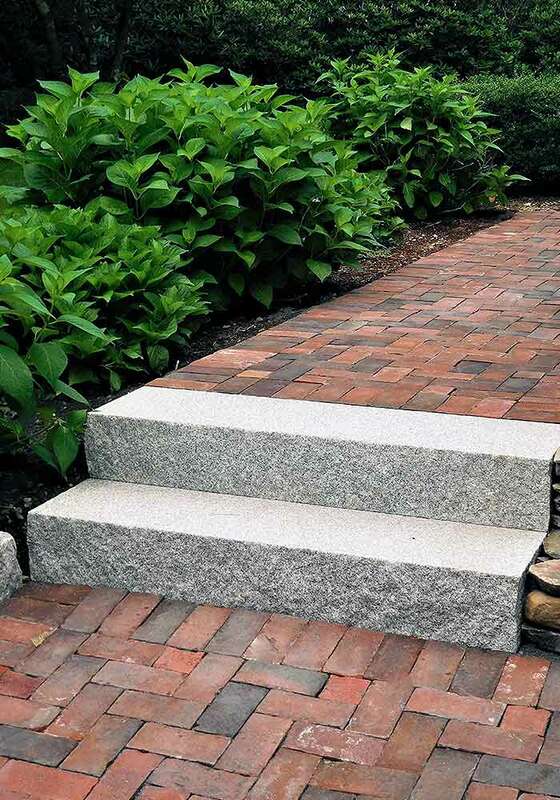 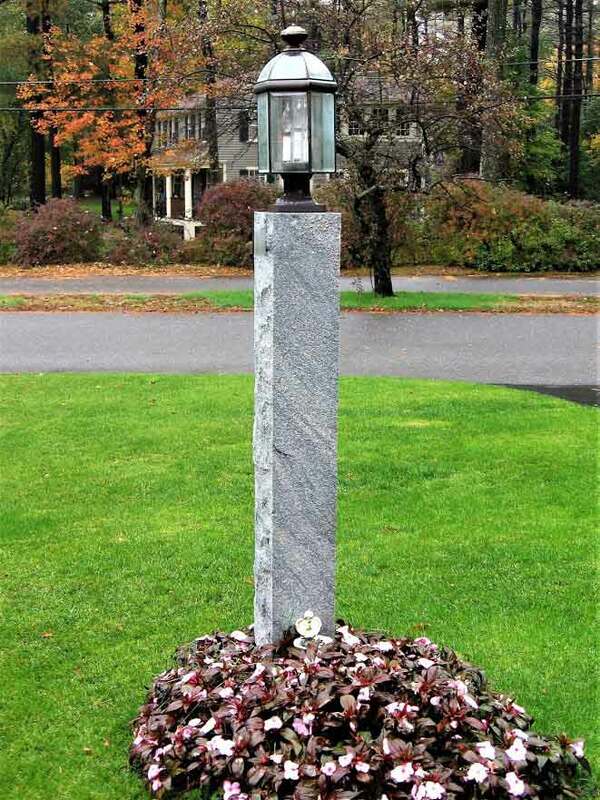 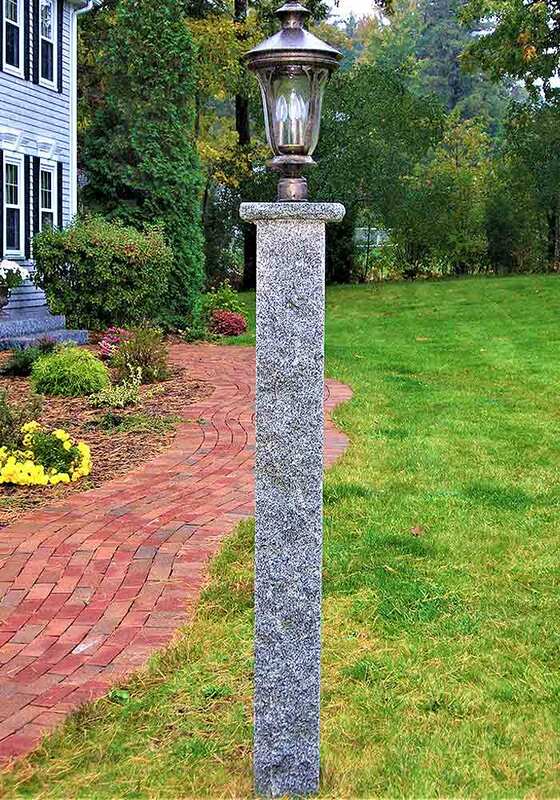 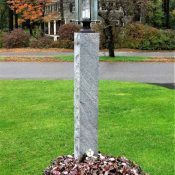 If your outdoor features are already complete, adding a granite post might be the solution. 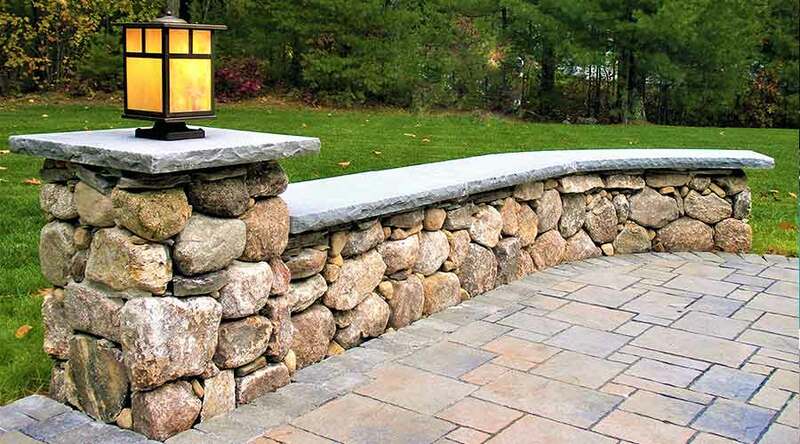 Granite ads sophistication and ties together the entire aesthetic of the home’s design. 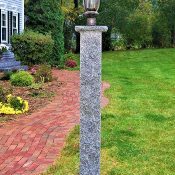 This is a timeless, elegant addition that enhances a mature and finished look to any home. 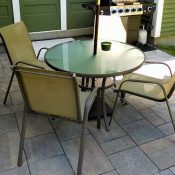 Have an idea for a small project? 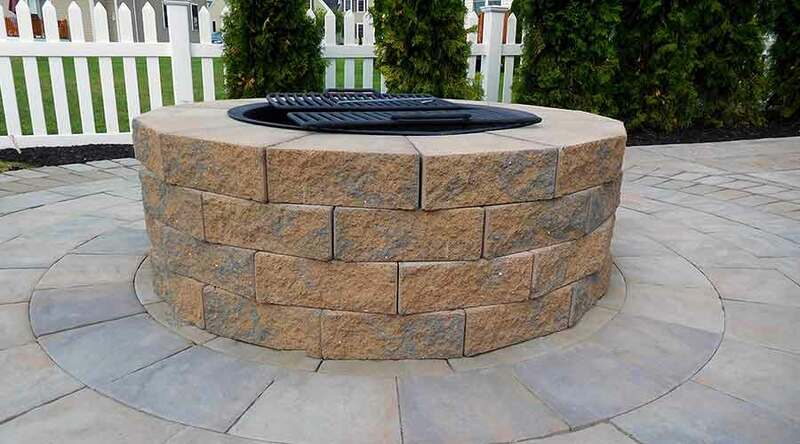 Call Courtyard Concepts today and we will help maximize the possibilities and add visual appeal to your outdoor space. 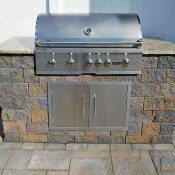 We will help you create an ideal outdoor feature within your budget to meet your family’s needs that is right for you.